REDUCED! REDUCED! REDUCED! 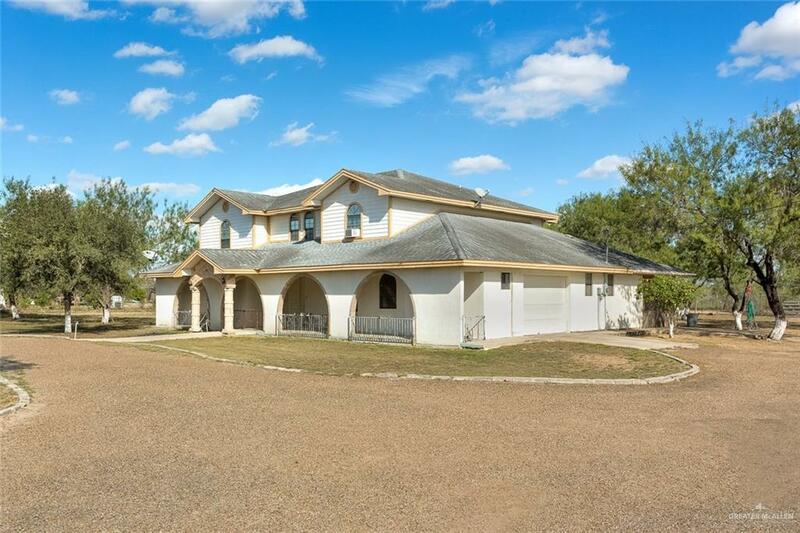 If it's country living you are looking for then this home on 10 acres is for you. 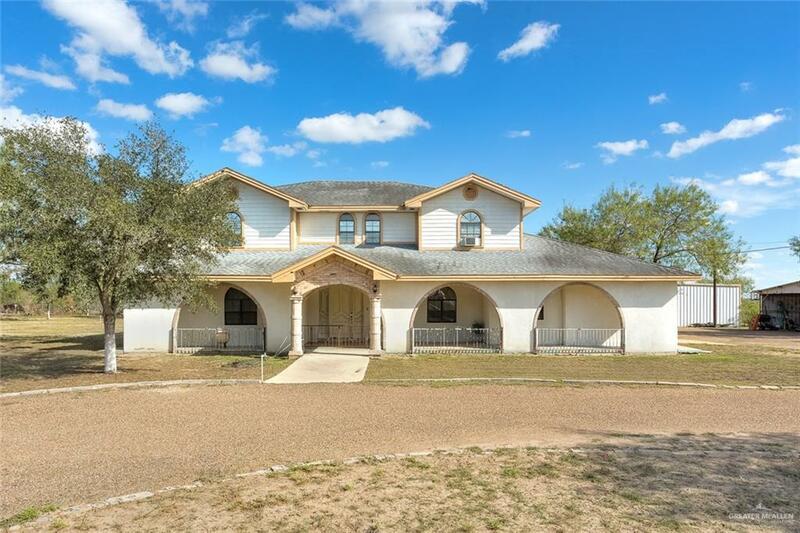 A circular driveway meets you as you enter this 5 bedroom 4 bath home. The first floor boasts an office,master bedroom and 2 full bath, a family room, and a welcoming kitchen and dining room enough to entertain many. This first floor also has a laundry room and another room that may be used as a mud/craft room or one to nicely store your cowboy gear(saddles and tack). The large screened and tiled porch is a great place to sit and relax at the end of the day. 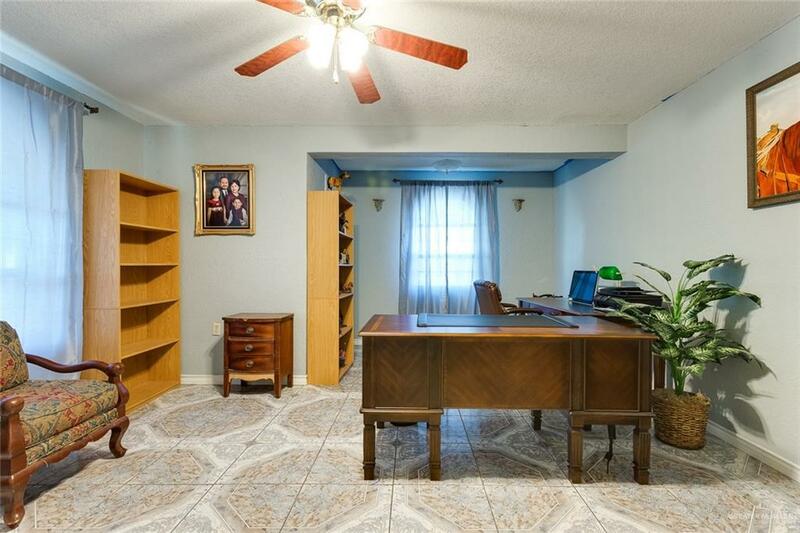 The 2nd floor hosts a large family room, 4 spacious bedrooms and 2 full bath. This is an ideal setup for your kiddos or guests. Outdoors you will find a horse stable and 2 sheds that may be used to for a tractor, ATV or storage for your ranch supplies.